The importance of proximity to the customer is a greatly recognized principle that can derive tangible benefits for any organization that desires to improve market synergies. 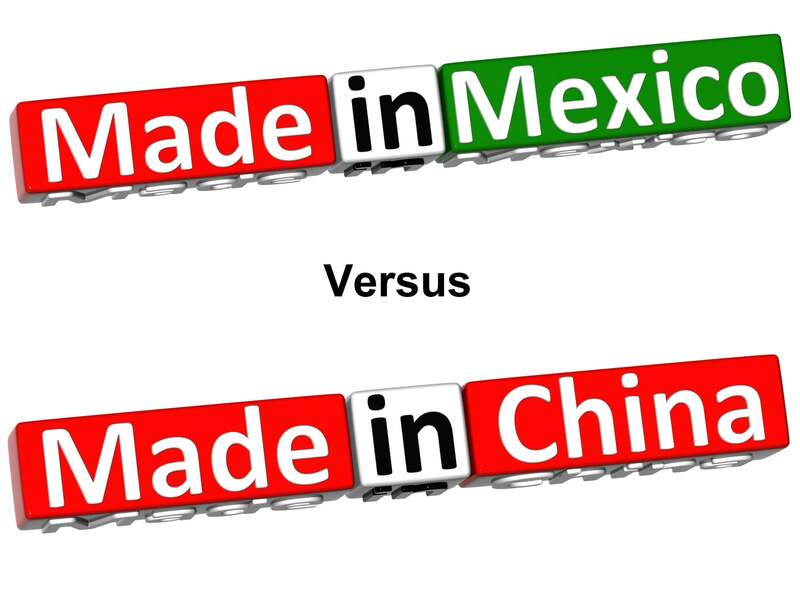 China vs. Mexico is quickly becoming a market proximity consideration. The results can be multiple fold. First, proximity increases customer loyalty, it gives the organization greater flexibility to execute changes faster and adapt based on the voice of the customer. The ultimate result is a potential and considerable growth in profitability and customer satisfaction to the organization. The above reasons and multiple other factors will be the subject of the following series of blogs by Group50 Consulting and its partners. We began working on these strategies years ago. Read and listen about our initial thoughts on the subject. Since then, we have helped a number of companies execute this strategy. We are confident that the information we will provide will create a desire in you to give Mexico a second look. China is becoming too expensive and inward looking. In this blog we will review cost of labor trends and trade orientation. Optimizing the global Supply Chain through Mexico. This is a very broad subject that can vary greatly from industry to industry. As such, we will consider specific industries that are flourishing in Mexico and the supply chains that are helping these industries to grow. Leveraging Currency Exchange trends. The risk exposure in exchange rates is something that needs to be given careful consideration. In this blog we will compare trends in exchange rates for Mexico and China using the US Dollar as a benchmark and provide some insight as to how organizations can best benefit and mitigate risk of considerable currency exchange fluctuations. Please help the Group50 team prioritize the topics that are most important to you here. When considering a change to how a company is going to serve its markets, senior leadership must clearly think through its Market Effectiveness Strategy. Market effectiveness is the process of translating strategy into relevant product portfolios and developing marketing and sales programs that will successfully support products for a specific country or region. As stated above there are many obvious things that need to be considered, but when properly done, the Market Effectiveness strategy will also uncover local market nuances as well. When considering whether China or Mexico better serves your business, or when considering a global expansion, it is also important to work with people who understand the intended market and can help senior leadership create a strategy that leverages the market strength of the company’s products while targeting service or product gaps in existing markets. Understanding those gaps is the key to the strategy for a successful restructuring of your supply chain and go to market strategies. You can read more about these types of global initiatives here. For companies who are relying on sources in China, Mexico provides a new opportunity to lower working capital requirements freeing up cash for more important activities such as developing new products and increased marketing efforts for existing product portfolios while significantly reducing lead times and improving your responsiveness to changing market dynamics. 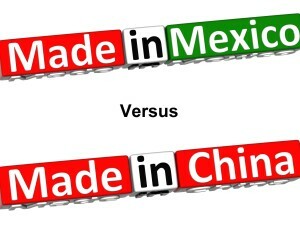 You learn more about how the benefits of Mexico vs. China in a short presentation here. If you are interested in keeping abreast of these blogs as we develop them, consider subscribing to this blog. About the author: Jorge Silva is a senior consultant for Group50®’s Global Initiatives Practice and specializes in the development and implementation of international expansion strategies in manufacturing and distribution. Jorge and the Group50 team are all former executives with well-known manufacturing and distribution companies who understand what it takes to put together a robust Total Cost of Ownership Model. Group50 has designed a series of strategic assessments, workshops and strategic execution tools that refocus companies and their critical business processes on growing their business through expansion to foreign markets. You can reach Group50 at (909) 949-9083 or send a note to info@group50.com.